My last Houzz Ideabook focused on bringing in spring pastels to the home, in a non-cheesy, non-nursery way. I guess after such a dreary, cold winter, I was really ready to embrace light, fresh, happy colors. There is a lot out there from candles, pillows, wine glasses, and more. Check out my new Ideabook! Beautiful. 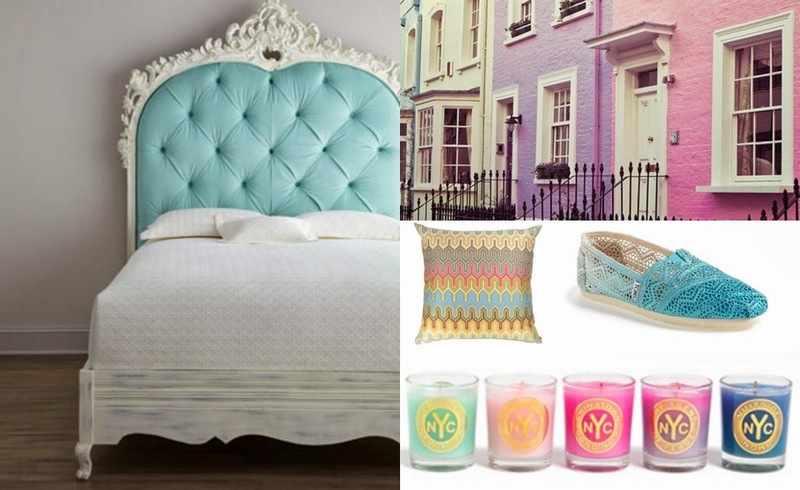 Love all of the pastels! Love pastels....at any time of the year!